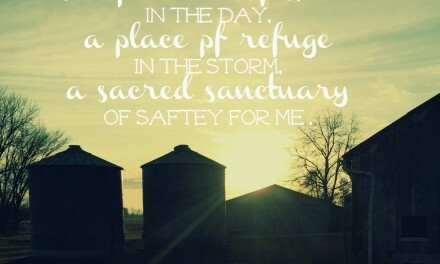 I am camping out in the book of Proverbs this month, spending myself in the presence of Wisdom. What a better way to begin the 1st month of a new year, for that matter, it is the only way to begin every day of any year. The Book of Proverbs, aka the Book of Wisdom, fills my thoughts with the truths that are continually relevant to my every day living. However, in order to be changed by the power of this gift, I must spend time sifting through the treasure that is waiting for me to find. Hebrews 4:12 challenges me, ” The Word of God is alive and full of power, it is sharper than any two-edged sword, piercing even to the dividing assunder of soul and spirit, and of the joints and marrow, and is a discerner of the thoughts and intents of the heart.” It has the ability to reach deep down, dividing and separating even soul and spirit, a feat no human tool or hands can accomplish; and it is alive and full of power. Unfortunately, if we fail to spend the necessary energy filling up on this food of necessity, then that which we are preparing for will be vacant. The reality of this mistake is costly, true wisdom is worth the effort. Once we put His Word in front of our eyes, allowing its cadence to grace our ears, and caressing its rhythmic patterns with our mouths, it will surely find its way deep into the recesses of our hearts. Out of the abundance of the heart, the mouth speaks. (Luke 6:45) If we are diligent to deposit the Word of Life in to the bank account of our hearts, we will be able to withdraw freely, never depleting the benefits of its sowing in our lives and the lives of others. 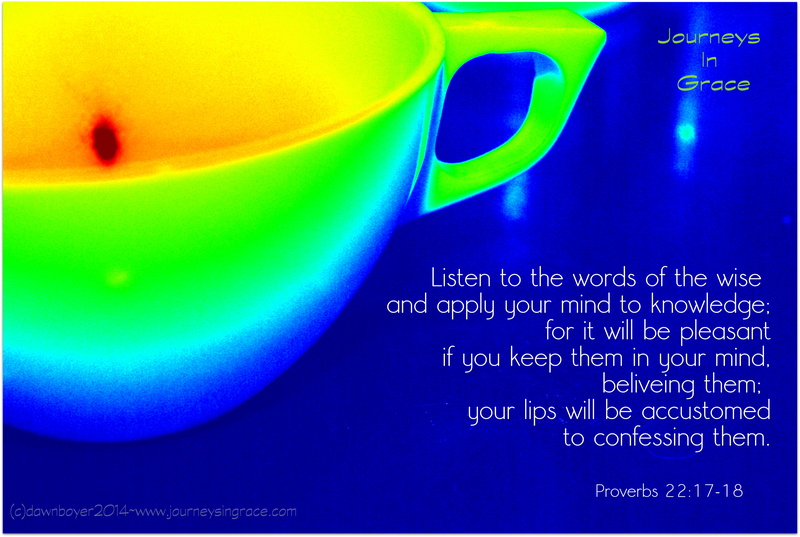 For it will be pleasant, if you keep them in your mind, believing them; your lips will be accustomed to confessing them. Bend near to the Word, fill up your tanks, actively consider the truths presented, and believe what you read. Before long, you will find that your thoughts, your actions, your words will line up with His. You will be accustomed to speaking truth and out of your mouth will flow rivers of wisdom, powerful enough to divide and heal… literally,to do heart surgery. May you be filled and abounding with the knowledge of wisdom. 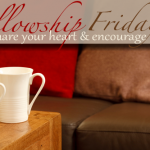 Linking up with faithful followers at Christian Mommy Blogger and Fellowship Fridays.